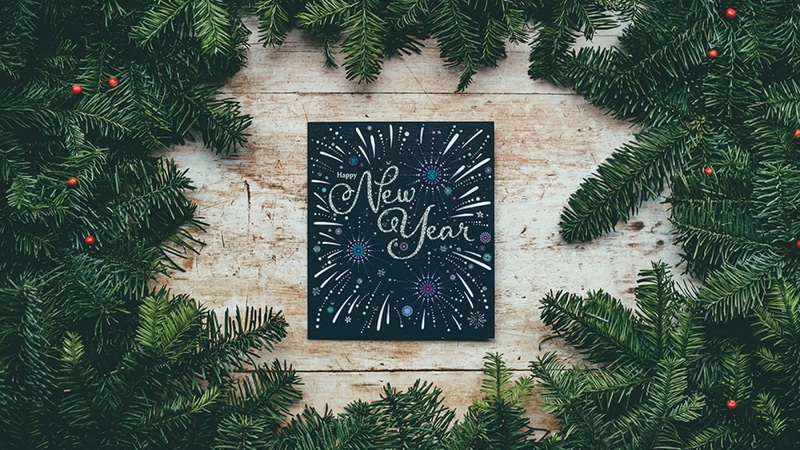 There are a lot of New Year’s traditions that are ubiquitous across the globe; fireworks (be they the romantic type or the explosive type), drinking bubbles, and setting resolutions you generally don’t intend to keep. One of the reasons we travel is to delve into new cultures and when it comes to bringing in the New Year, there are plenty of bizarre customs across Europe for us to enjoy. At the stroke of midnight, you pop a grape in your mouth and keep popping them in until the final bell. 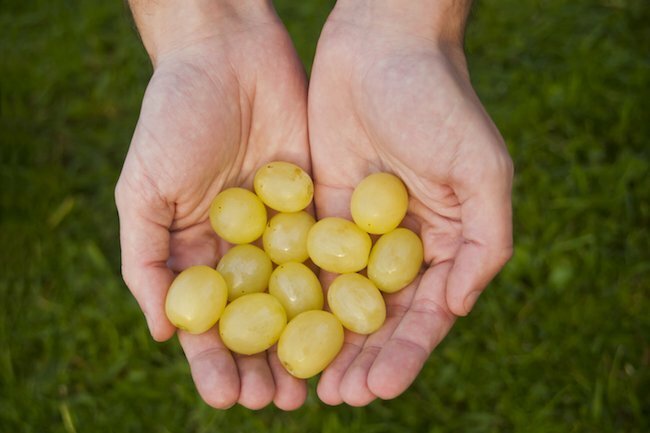 These 12 grapes will ensure you the all the luck you need for a prosperous year. This grape-shaped luck-creator is celebrated across the Spanish-speaking world, so you can expect to find it from Catalonia to Colombia. A small ladle is held over a flame to melt little horse-shoe-shaped pieces of Tin, as soon as it’s molten, it’s thrown in to a pan of cold water. The resulting piece of hard metal is held in candlelight and the shadows cast upon the wall are representative of the year ahead. So, if it’s shaped like a ship, you can be waiting on big adventures. This method of fortune-telling originates from Ancient Greece but has been adopted by many of the German-speaking and Nordic countries including Finland, Switzerland and Austria. 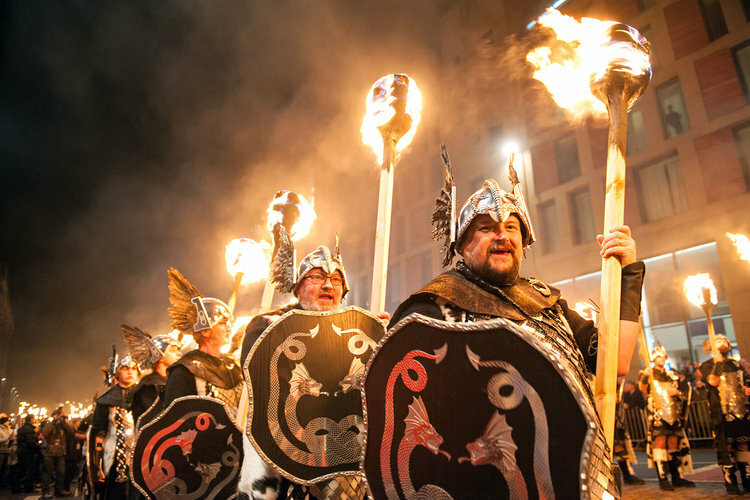 Hogmanay is the Scots word for the last day of the year and includes a whole host of customs to see in the year right. Invite a tall, dark, handsome guy around on New Years (ideally someone you know otherwise it may be a bit awkward), if he is the first to come through the door as the clock turns 12, you’ll have a decidedly delightful year. He should bring gifts, such as a coin – to bring wealth, and whiskey – to bring good cheer, which may explain why the Scots have both the 1st and 2nd of January as a Public Holiday. Then we have the more well-known ‘Auld Lang Syne‘, a traditional Scottish folk song based on a poem written by Robert Burns in 1788. Revellers join hands in a circle whilst they sing, making the whole affair a pretty fun one. You’ll find this across the English-speaking Commonwealth countries. 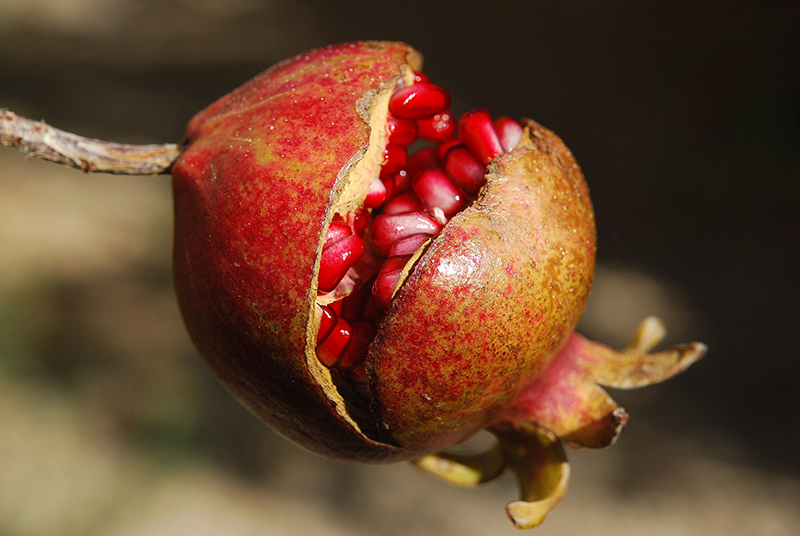 At the stroke of midnight all the lights in the house are switched off and a pomegranate is thrown at the front door-step. The more seeds that spill across the floor the more prosperous the year will be, in fact if you get splashed with juice as it bursts, you will have an especially fruitful year (excuse the pun!). Find a river/lake/sea, swim in it. Simple as that. This is a relatively new tradition which started in the sixties and has been growing ever since, the general vibe being ‘Start the year as you mean to go on’. Certainly, one way to deal with the New Year’s Hangover. 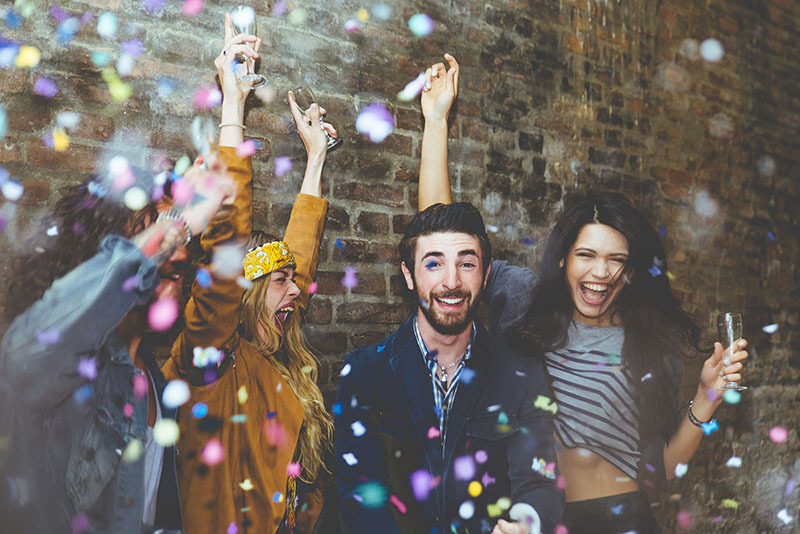 If you are in one of our European cities at the turn of the year and want to be shown an AMAZING time, then get involved with our New Year’s Eve Pub Crawls! This year our local teams will be rocking it in; Barcelona, Berlin, Brussels, Copenhagen, Dublin, Edinburgh (30th Dec), Hamburg, Lisbon, London, Madrid, Munich and Paris. Book your tickets online using the discount code NYEBLOG and get 10% off! Don’t miss out; we tend to sell out fast! Whichever way you decide to celebrate, we want to wish you the Happiest of New Years!